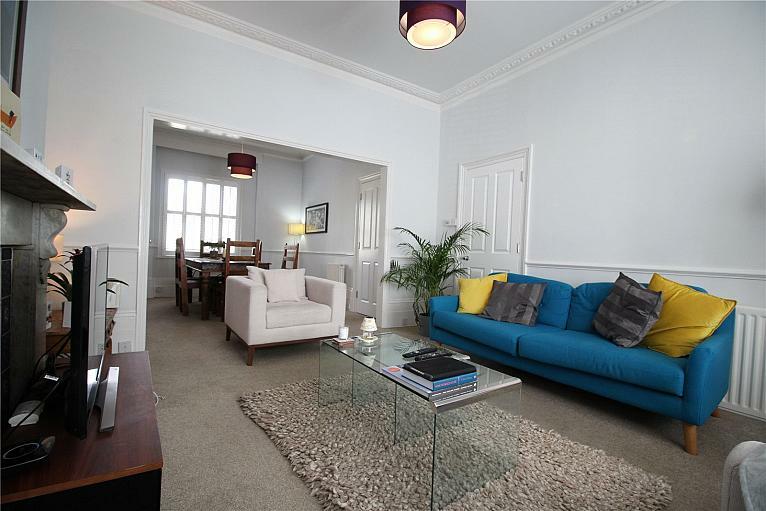 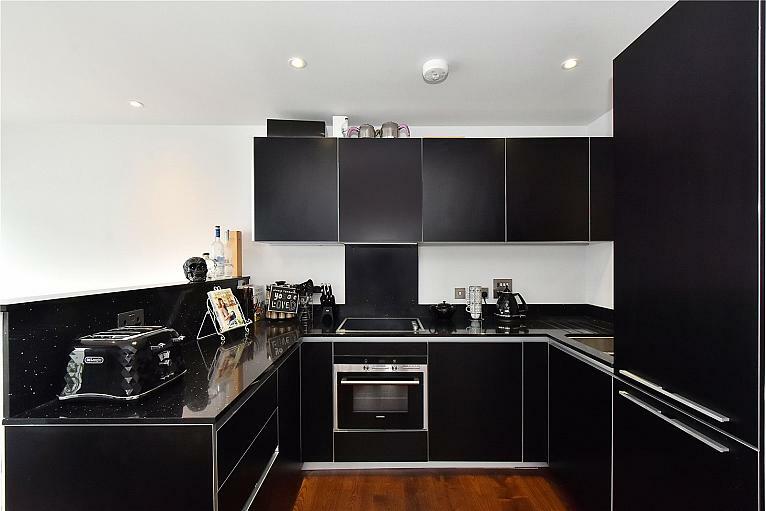 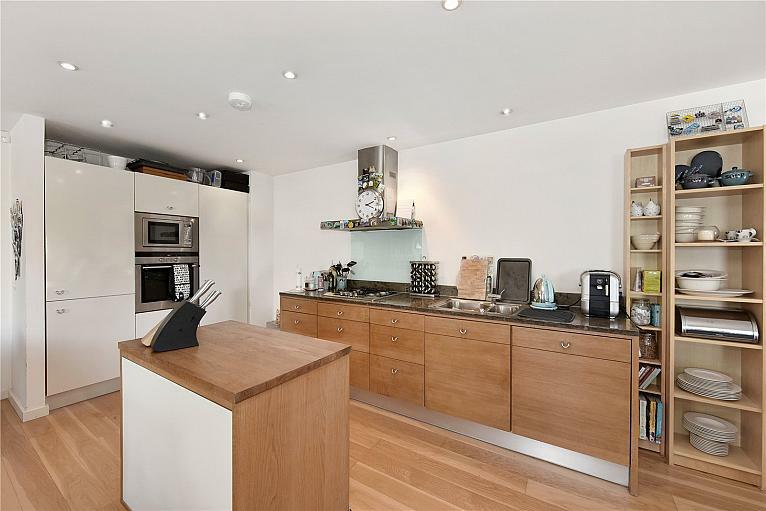 Split across three floors this stunning 5 bed period property with modern decor throughout. 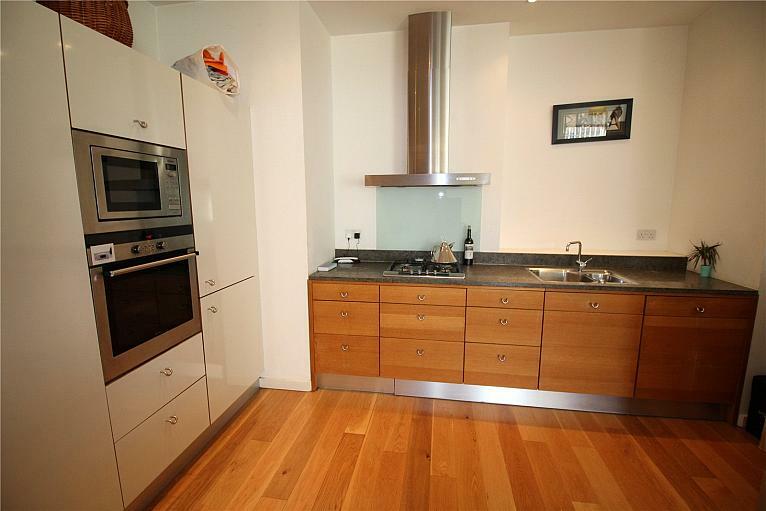 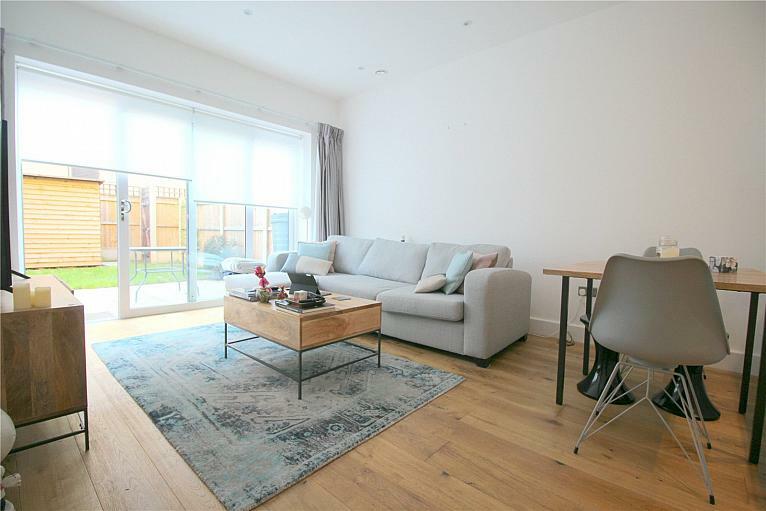 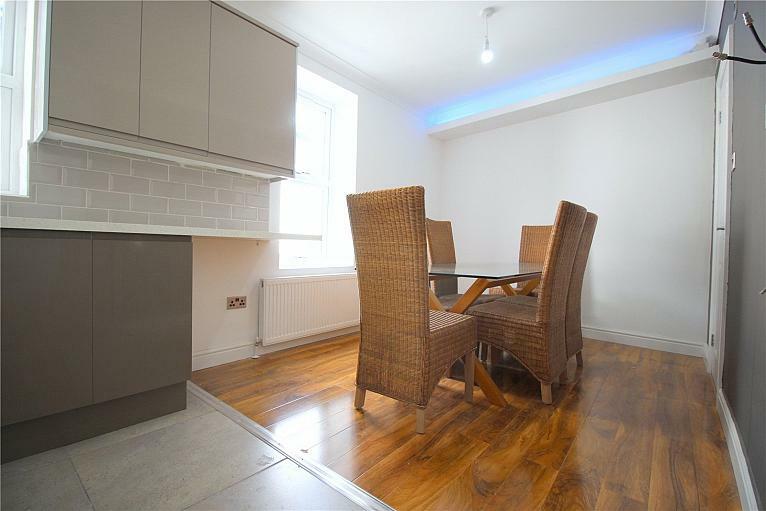 Recently refurbished one bedroom apartment located in East Greenwich. 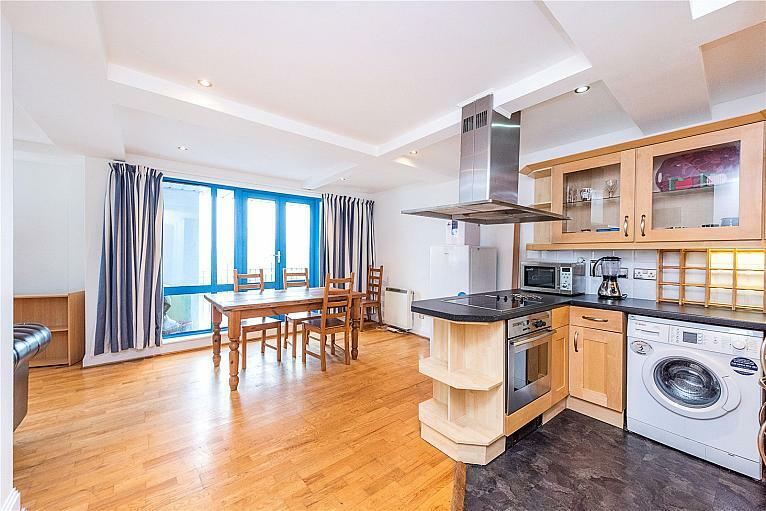 Comprising an open plan reception and modern kitchen, laminate flooring throughout and separate staircase leading to a good size double bedroom. 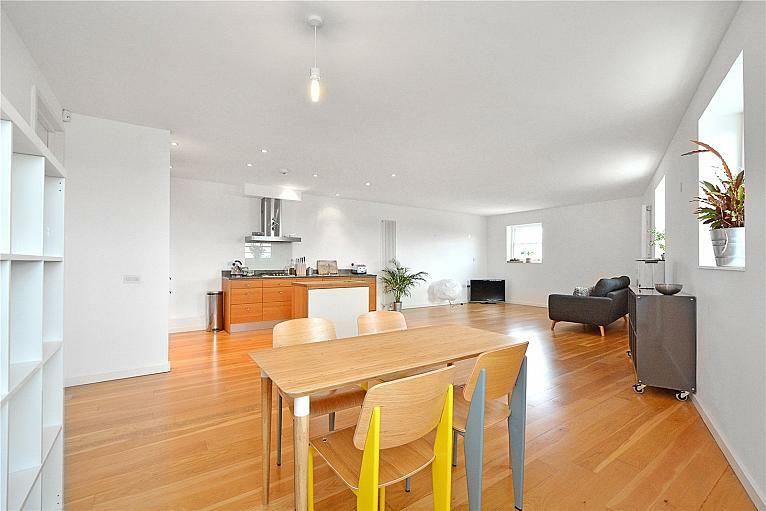 The property is available NOW.